Date: Nov 10 2018, 6 a.m. - 9 p.m. Discover the beautiful city of Genova, one of the most important seaport cities in northern Italy. This beautiful city is filled with various museums, historical palaces, breathtaking cathedrals and many other amazing attractions. Located in the city is the Aquarium of Genova, the second largest aquarium in Europe. 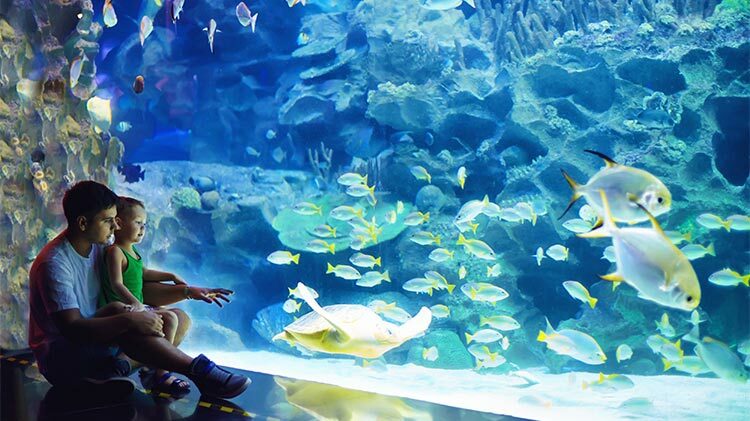 Containing 71 tanks, 800 species, and over 10,000 specimens, you will be amazed by the biodiversity as well as the spectacular environments of the aquarium. Join Outdoor Recreation as we visit the beautiful city of Genova and the Aquarium. Don't miss out on this opportunity to visit Genova and the Aquarium! BOSS Discount: BOSS Soldiers get a 10% discount off the price of day trips with Outdoor Recreation!